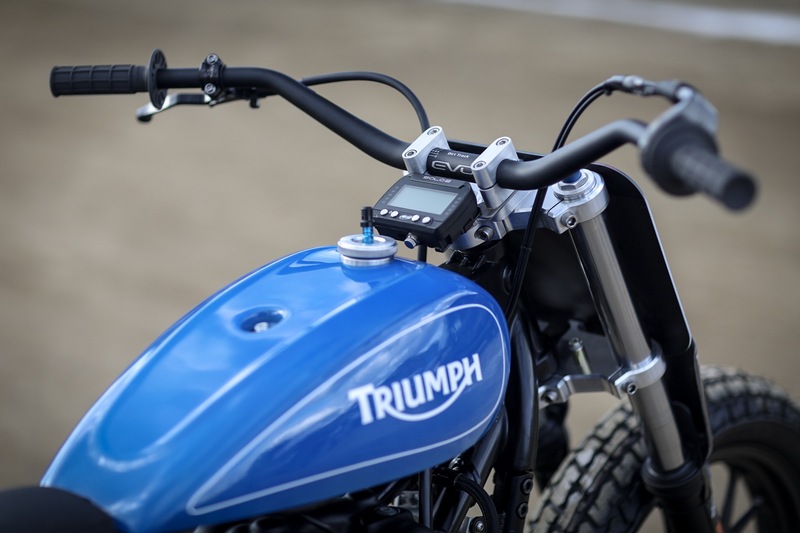 As a 2017 Road King it rolled fat, but it’s down to 660 pounds because while you can take the racer off the track, you can’t take the track out of the racer. Inspiration can come at any time. 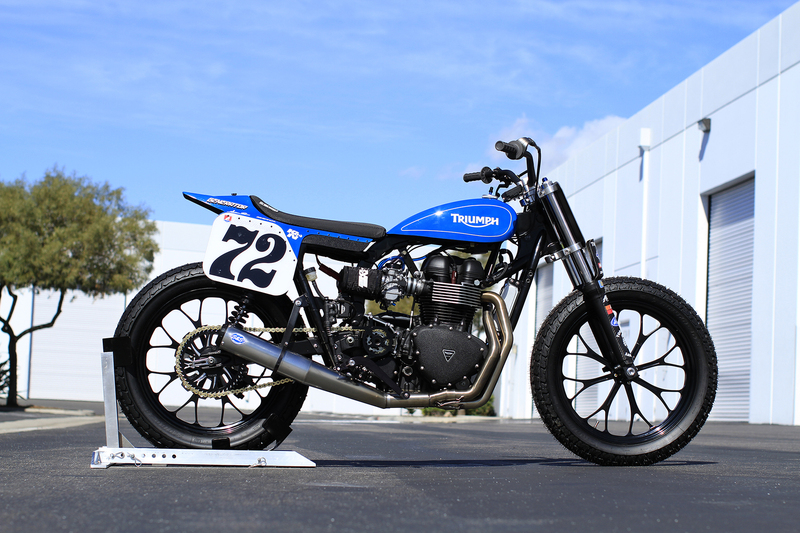 But when you’re thinking of building a Super Hooligan flat tracker, there’s probably no better place to be than at a Hooligan race. 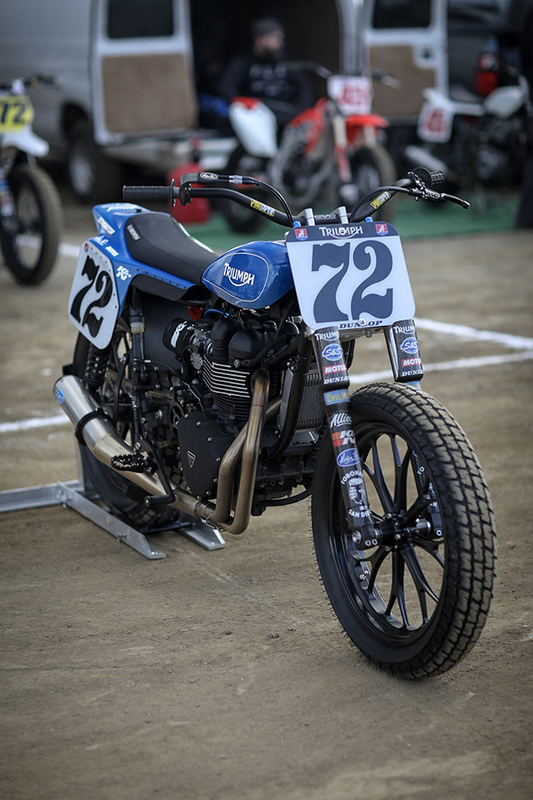 Last October, flat track racing-obsessed rider Paul Hartman was watching the RSD Super Hooligans Moto Beach Classic from the side lines, dreaming up his next build. “I had just wrecked my Harley race bike the weekend before at a hill climb event,” says Paul. 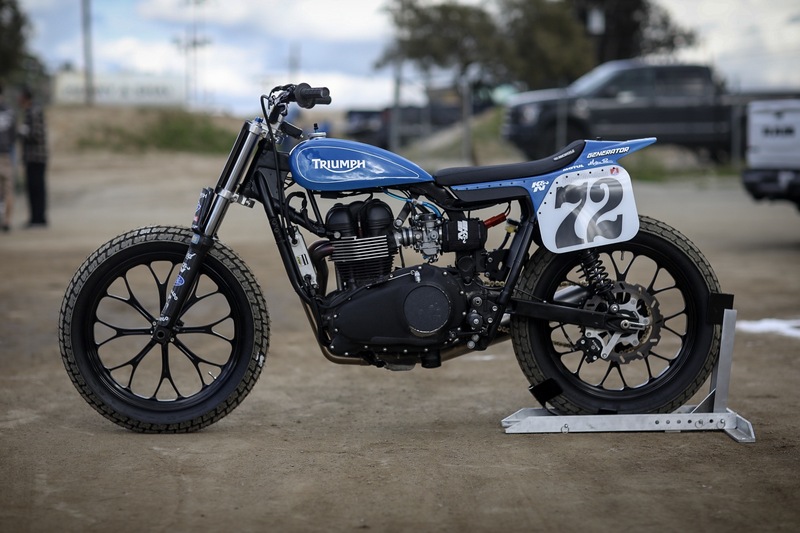 “I knew I would be building a new bike over the winter, but wasn’t quite sure what direction yet.” So Paul sat back and soaked himself in the day of racing, looking at all the bikes, and by the end of the day he had planned his whole next project in his head.